I’m Mike Buckby …. “I started this site so we can all share our enjoyment of this wonderful hobby”. 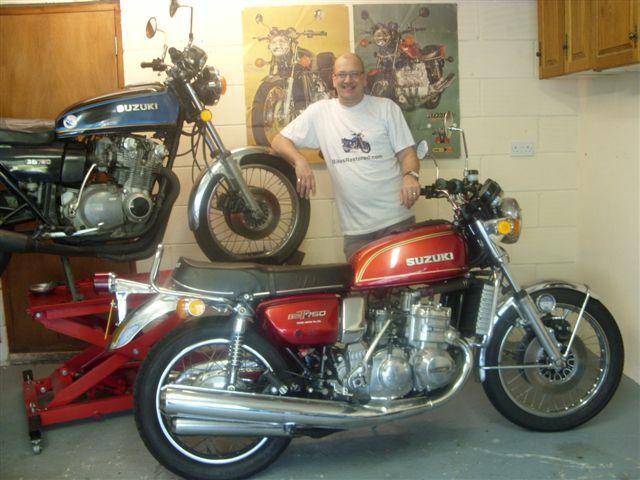 This web site has been created to pay homage to all of the Motorcycle enthusiasts and fanatics out there that like me spend hours in Sheds, Garages Workshops (sometimes Kitchens!) 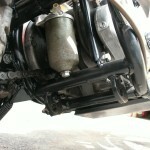 restoring and rebuilding old bikes. 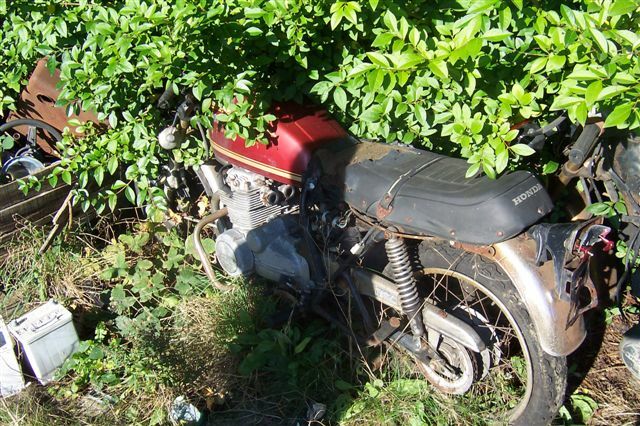 We single mindedly toil to turn old barn-find and rusty wrecks into living machines, to re live our youth, to own a thing of beauty or to simply get an old bike back on the road. During these many hours we strip, clean, polish, paint, get cold, drink tea, sometimes get frustrated and become more knowledgeable about our chosen project. 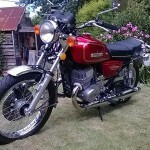 Then the moment of joy as the engine finally fires, the first ride out, you know the feeling. When finally finished we want to show off our work, tell everyone about it and relish those admiring glances from others. 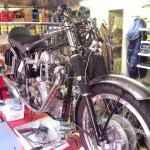 As the site builds with more restorations it will become a photo base for like minded enthusiasts to enjoy reading about restorations to gain hints, tips and ideas before embarking on their own project. 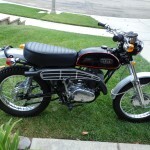 It’s always nice to see nice photos of a restored bike for guidance and inspiration! 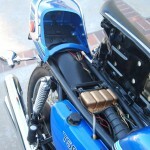 It’s nice to see just what a barn-find old classic motorcycle can be transformed in to. 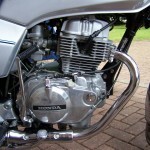 We’ve worked hard to add useful content to the site including reputable suppliers of motorcycle parts and spares including a online motorbike manual website. 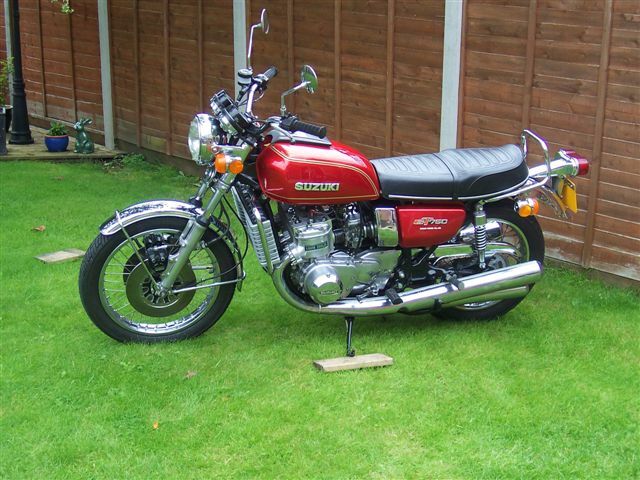 We have thousands of restored classic motorcycles for sale and even provide tips on how to sell your bike and find the best classic motorcycle insurance quote. 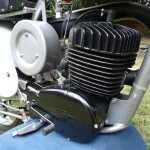 Although BikesRestored.com is written in English, the thousands of photographs of beautiful restored classic motorcycles can be enjoyed no matter what language you speak. 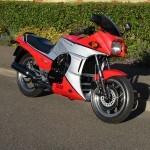 We feature photographs and stories of bikes manufactured by….. AJS, Allstate, Ariel, Benelli, BMW, Bridgestone, Brough Superior, BSA, Ducati, Fantic, Francis-Barnett, Gilera, Harley Davidson, Honda, Indian, Kawasaki, Laverda, Maico, Matchless, Misc, Moto Guzzi, Moto Morini, MV Agusta, Norton, NVT, Panther, Raleigh, Royal Enfield, Sunbeam, Suzuki, Triton, Triumph, Ural, Velocette, Yamaha and Zundapp. 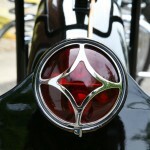 So if you love classic bikes we hope you enjoy browsing the photographs featured at BikesRestored.com. Thank you for visiting.